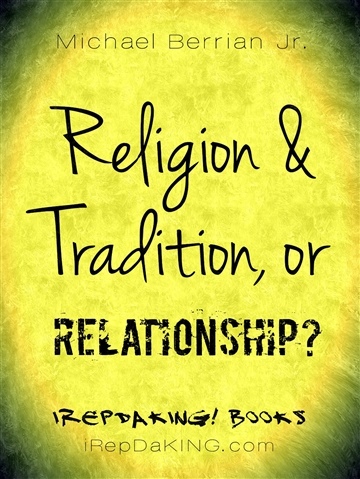 Religion and Tradition, or Relationship? Traditional sayings like NOBODY'S PERFECT & WE ARE ALL GOD'S CHILDREN are often used by believers & non-believers alike. These statements are often used as a cloak for a sinful lifestyle & will not save us in the Day of Judgment. When Jesus stepped on the scene, He took away people's cloak for sin and left them naked to see the truth about themselves. In this eBook, the author elaborates on three sayings that are used in our day & time.